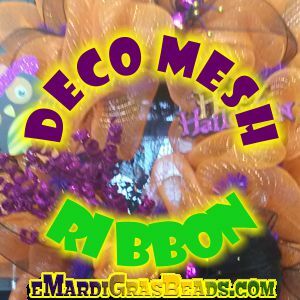 Deco Mesh Ribbon, Mesh Rolls, and Mesh Tubing. 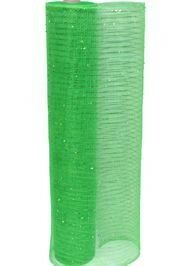 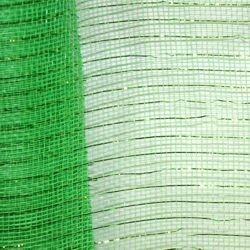 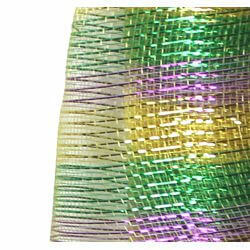 Our large selection of Poly Deco Mesh Ribbon includes plain colors, mesh ribbon with metallic gold and silver stripes, Mardi Gras color ribbon - purple, green, and gold, multi stripe ribbon, Patriotic Ribbon - red, white, and blue ribbon, St. Patrick green ribbon, and more. 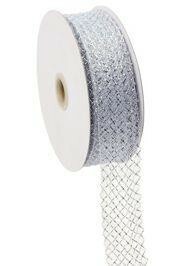 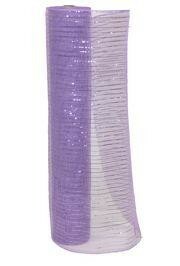 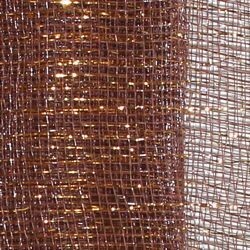 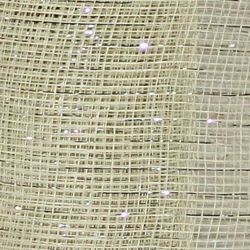 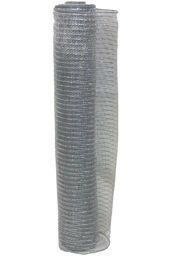 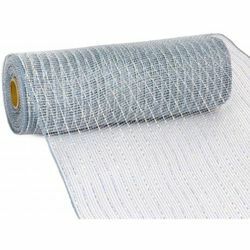 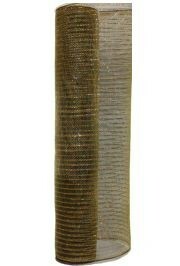 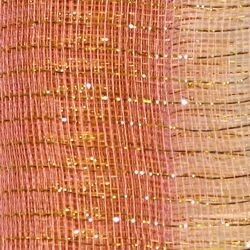 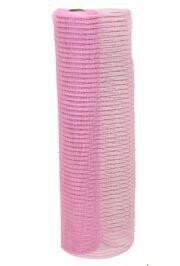 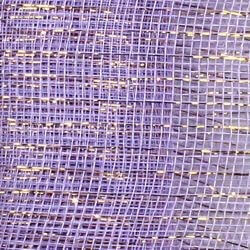 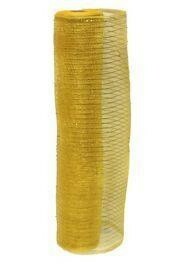 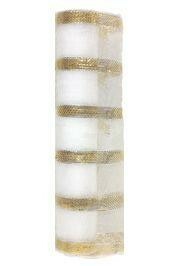 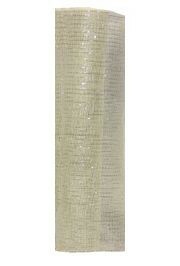 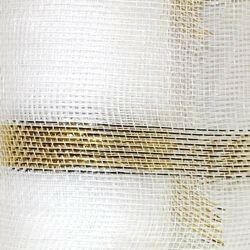 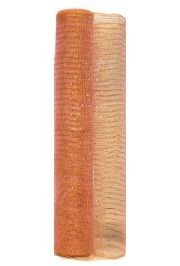 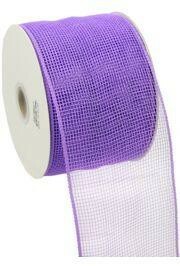 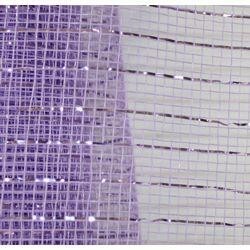 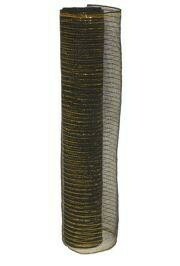 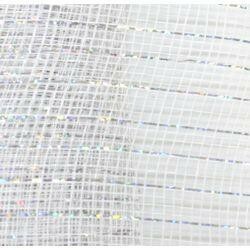 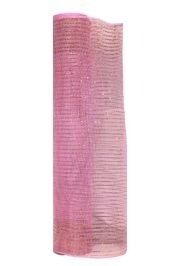 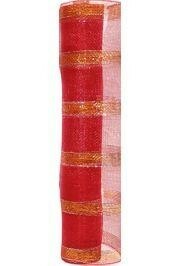 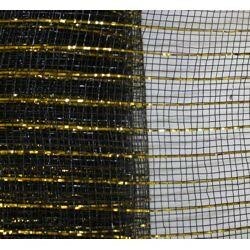 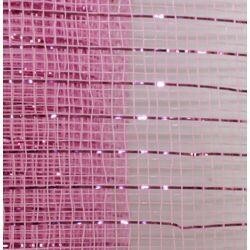 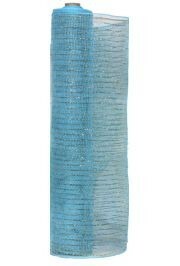 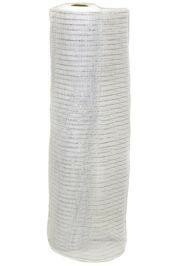 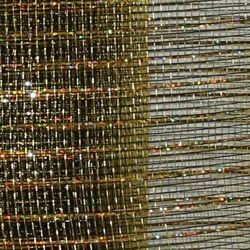 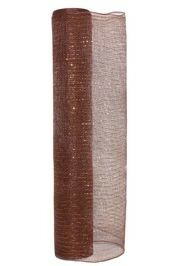 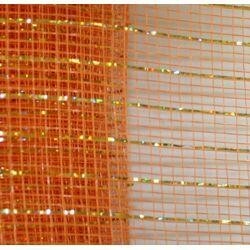 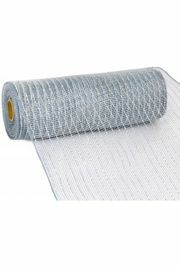 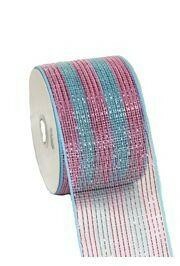 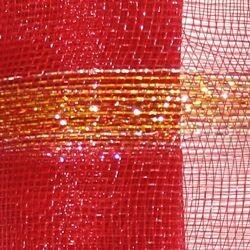 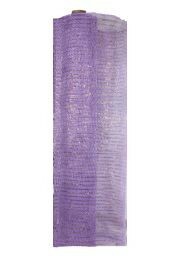 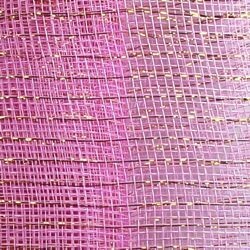 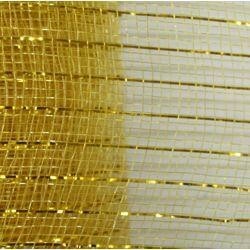 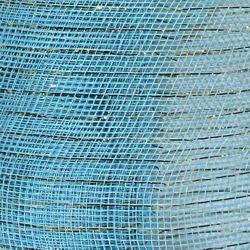 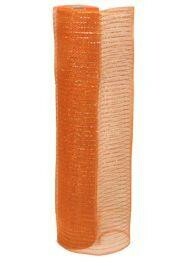 Browse our selection of deco mesh ribbon, rolls, and tubing. 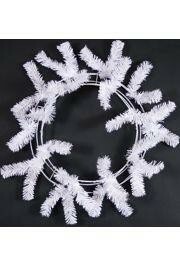 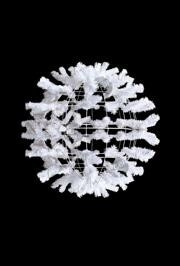 Work wreath forms of different shapes and sizes are available. 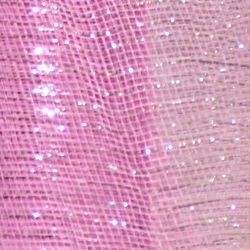 |< << 1 2 3 4 5 6 >> >| Displaying 1 to 20 of 114 Items Found. 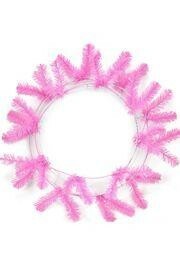 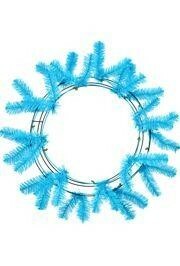 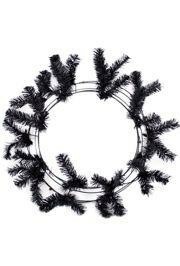 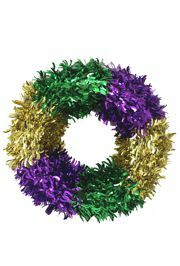 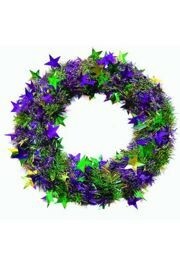 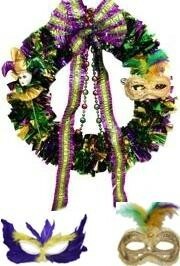 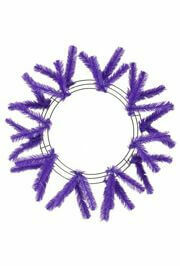 The shiny Mardi Gras Tinsel wreath is 18in in diameter. 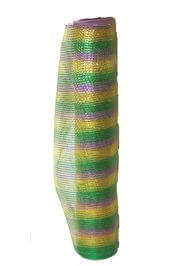 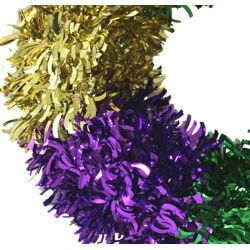 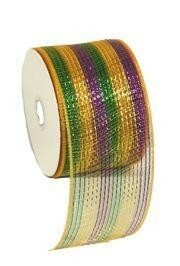 The foil tinsel is in traditional Mardi Gras colors: Purple, Green, and Gold. 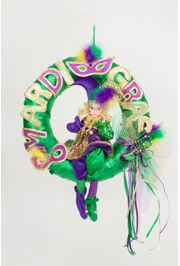 It is perfect for all Mardi Gras events.